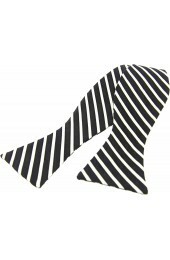 Pre-tied luxury silk bow ties in various fashion designs and plain colours. 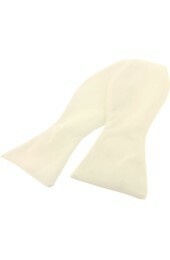 Size: Will fit neck from 15inch to 20inch . 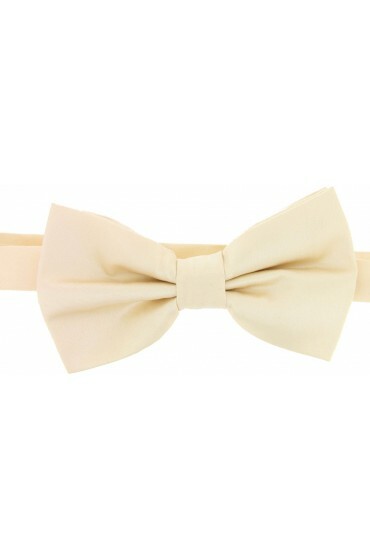 Lovely satin plain wedding pallet of self-tied and pre-tied bow ties.